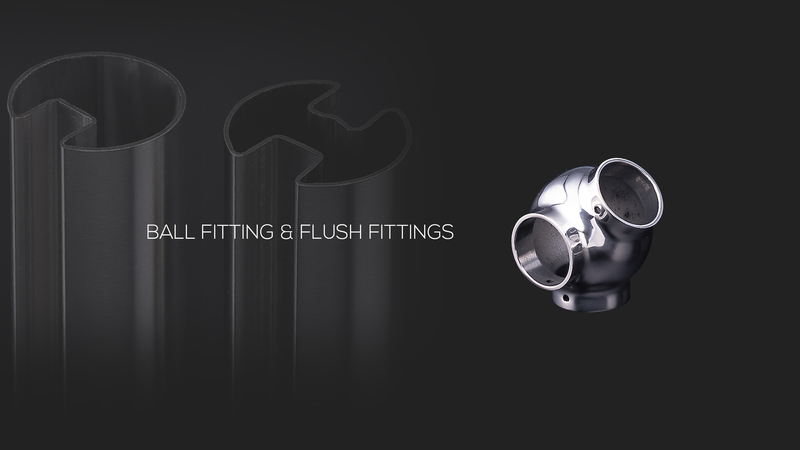 Our company has been a professional manufacturer and exporter of stainless steel fittings & brass fittings for over 10 years. 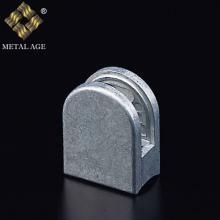 We have built a high reputation in the market for producing high quality, customer's design and our own mould articles. 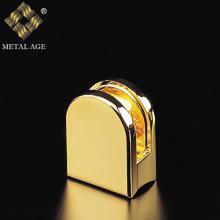 We offer a large range of stainless steel fittings suitable for any requirement. 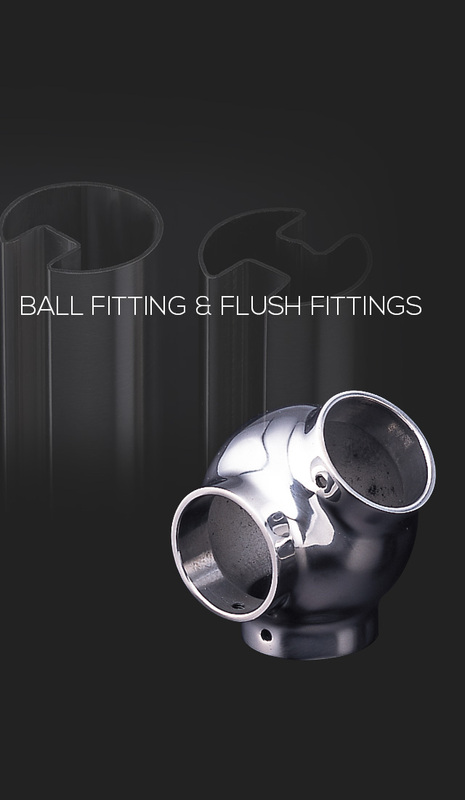 Our design department constantly develops new products and produces custom fittings to meet your specific needs. 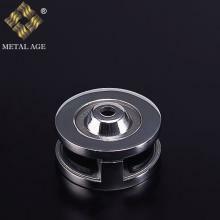 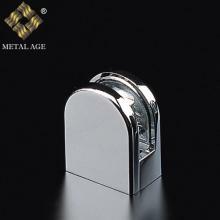 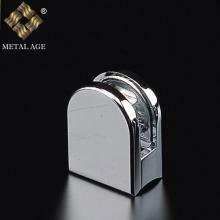 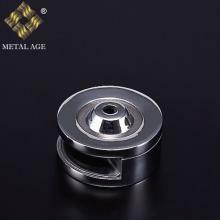 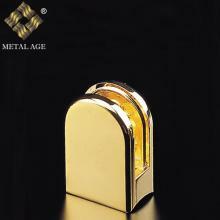 Also, the products are supplied in either 304 or 316 grade, and also can be satin or mirror polished finish. 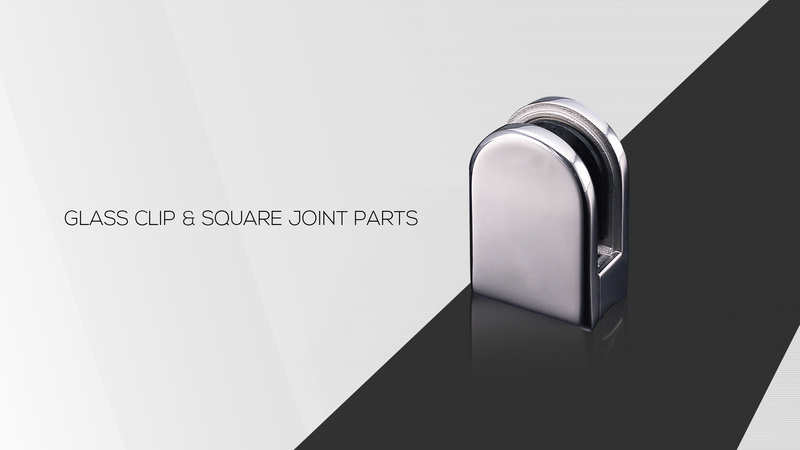 Please do not hesitate to contact us for more information or the need of products which are not mentioned in our catalogue. 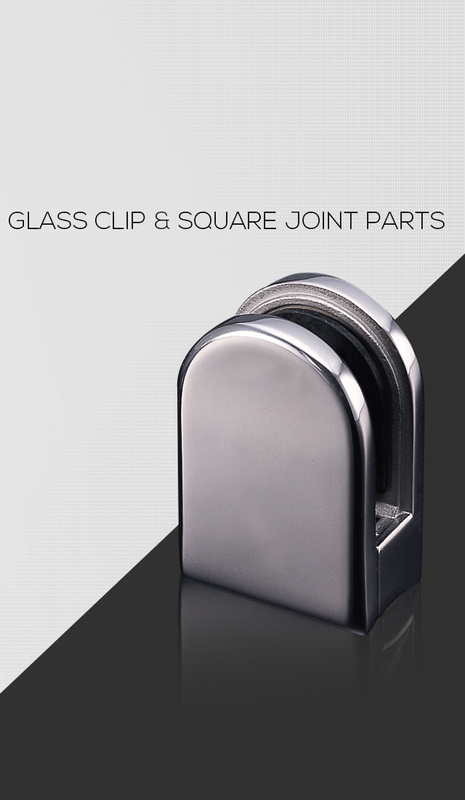 TIips: If you have any questions, please contact us, we will get back to you as soon as possible.